My upcoming Solo exhibition will run from July 08, 2016 - August 21, 2016 in the RHA Ashford Gallery. This body of new work explores the Dublin north side suburbs from Baldoyle to Howth, the area where I grew up and returned to after 20 years, to bring up my own family. 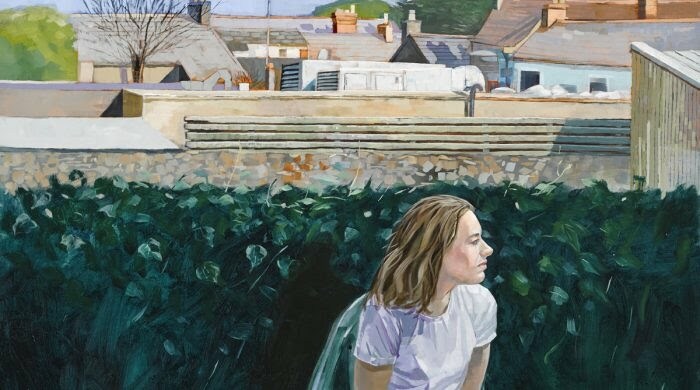 The Edge refers to the edge of town, the edge of land where it meets the sea, and the edge where childhood meets adulthood, depicted in landscapes, seascapes, and portraits of teenagers and young people who are growing up in these environs. Solo Exhibition: "A Piano in the Kitchen and other stories". A Piano in the Kitchen and other stories. 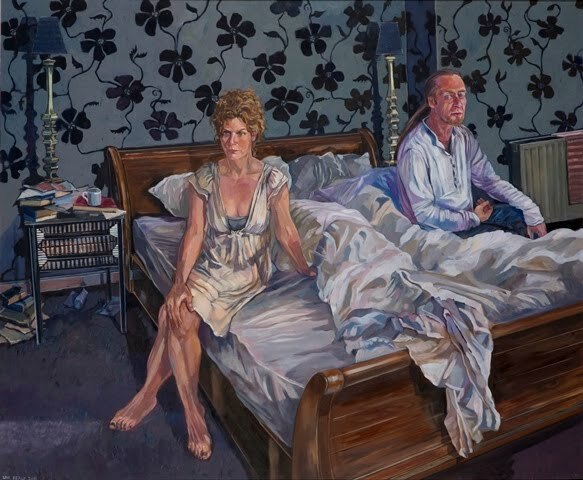 This workshop with Una Sealy ARHA will focus on working from a life model with a sustained three day pose, to enable a reasonably large finished painting to be executed. 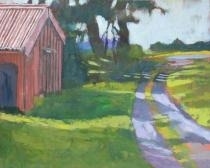 The process of painting from start to finish will be studied, from coloured grounds, through composition, drawing, anatomy, colour mixing, and painting technique. The materials used will be oil or acrylic, and the workshop will suit those with experience in life drawing who would like to further develop their painting skills.